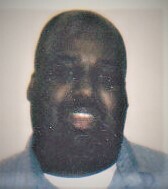 James I. Lomax, Jr. received his “ultimate” healing from the Lord at the Ohio State University Wexner Medical Center on March 9, 2019 after a recent medical crisis. James was the only child of the late Rev. James I. Lomax, Sr. and the late Gloria Williams-Lomax. He is survived by his wife Valencia, his true love and soulmate as well as best friend next to Jesus; they met over 40 years ago and God blessed them with a supernatural love that most never experience. She was by his side during his final days in the hospital and prayed over him as his spirit united with our heavenly father. Together, they have a daughter Tiana, a regional special education manager, son Dwight, a top-ranking automotive salesman for his company, granddaughter Jazmin, a performing arts high school senior, and a grandson Jayson, second grader in a Spanish-immersion elementary school. The family appreciates your love and support as well as financial donations that can be securely donated via this site. 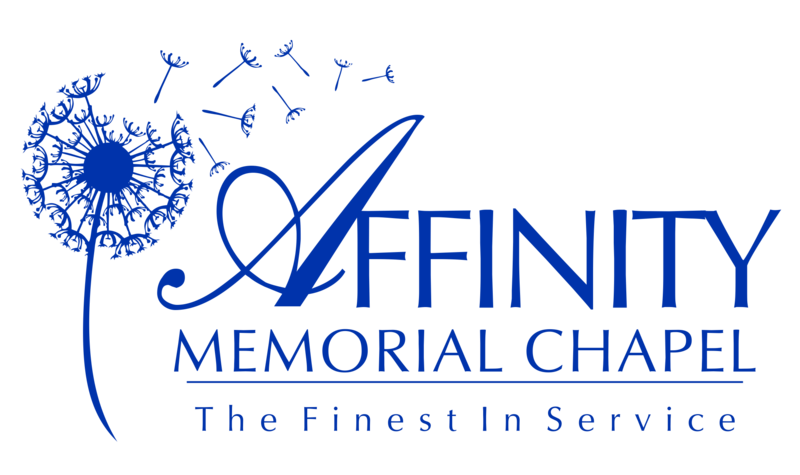 Affinity Memorial Chapel and owner Lori Diaz have been instrumental in assisting James’ homegoing and are a blessing to the family. The services will be announced shortly; to reach the family, please email vee4jay@gmail.com or leave a message at 614-398-1597. Thank you and God Bless you for your generosity and compassion during this time of mourning. *Matthew 5:4 Blessed are they that mourn: for they shall be comforted.